The glittering finale of the 2018 Star Hellas pageant took place on September 30 in Athens, concluding with the crowning of Greece’s delegates to two of the Big5 beauty pageants. Ioanna Bella, 22, bagged the Star Hellas 2018 title. 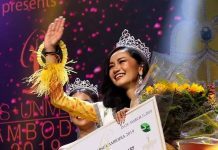 She is set to compete at the 2018 Miss Universe competition in December in Bangkok, Thailand. Meanwhile, the Miss Hellas 2018 title went to Maria Lepida. 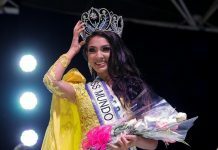 The 20-year-old stunner will travel to Sanya, China for the 2018 Miss World finals in December.